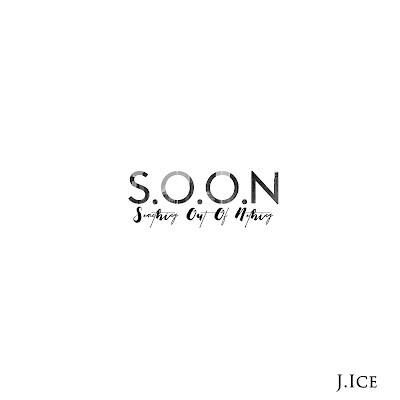 Fresh off the recently released mixtape S.O.O.N (Something Out Of Nothing) comes this banger. J.Ice delivers interestingly witty bars, tapping Dignity & i'Dara for this epic remake of one of the golden era's classic. Til' Infinity, rhythm and poetry at its waviest.